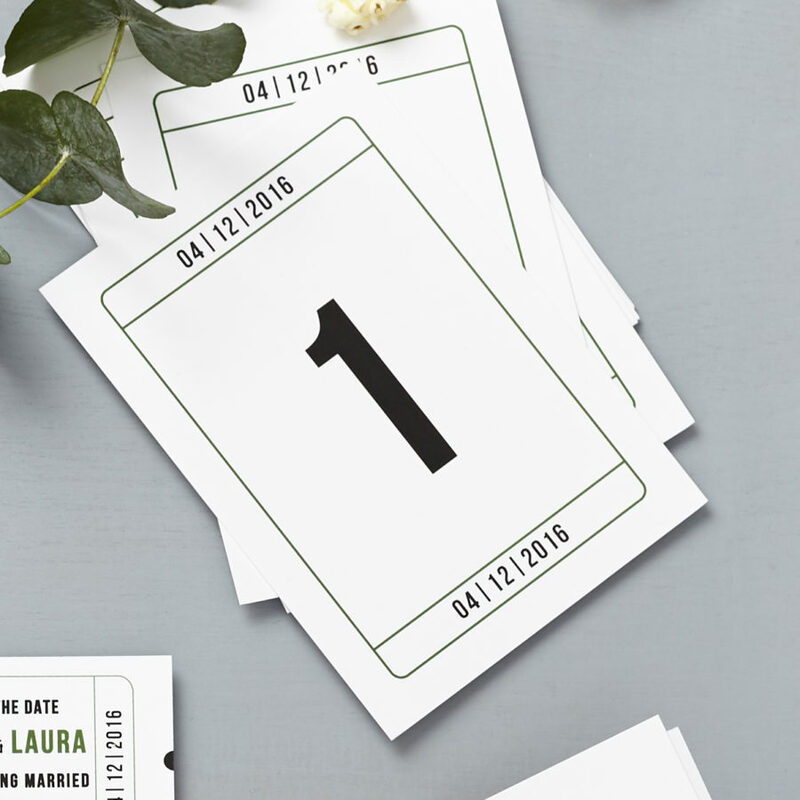 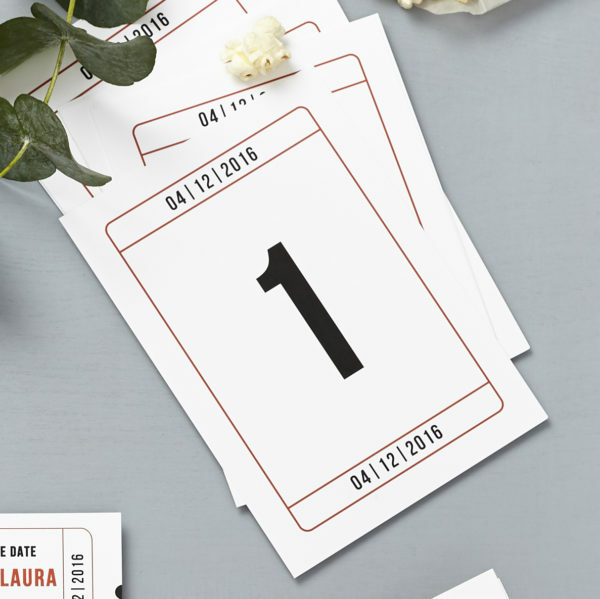 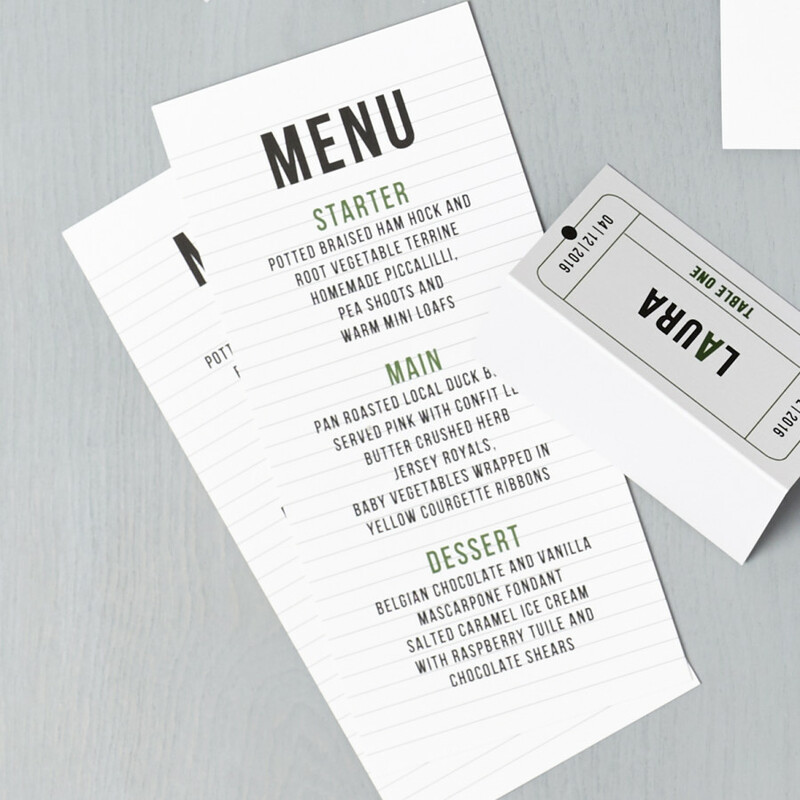 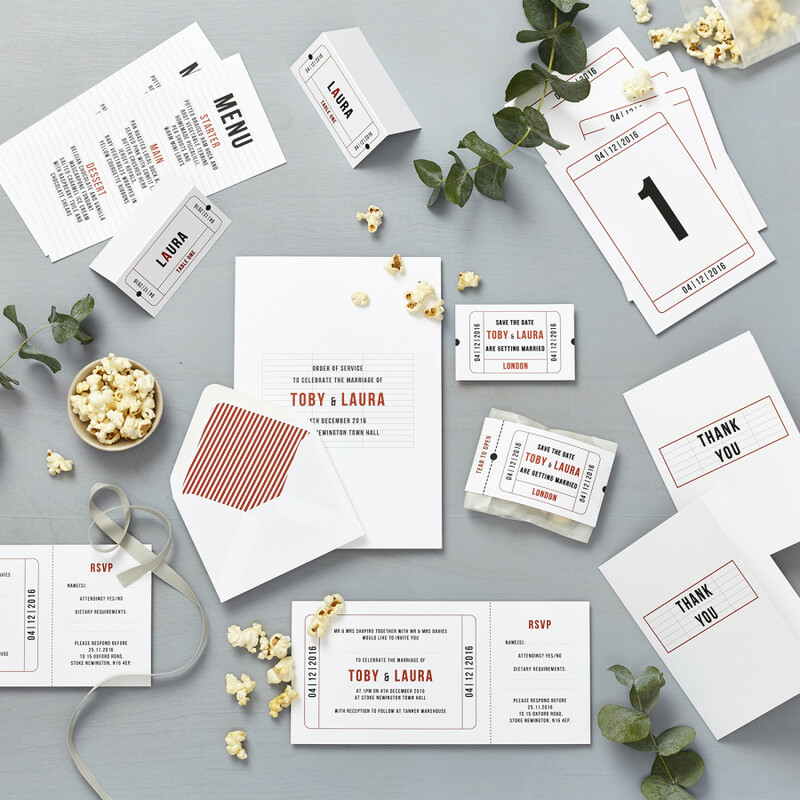 The Cinema ticket wedding stationery set is perfect for modern film lovers. 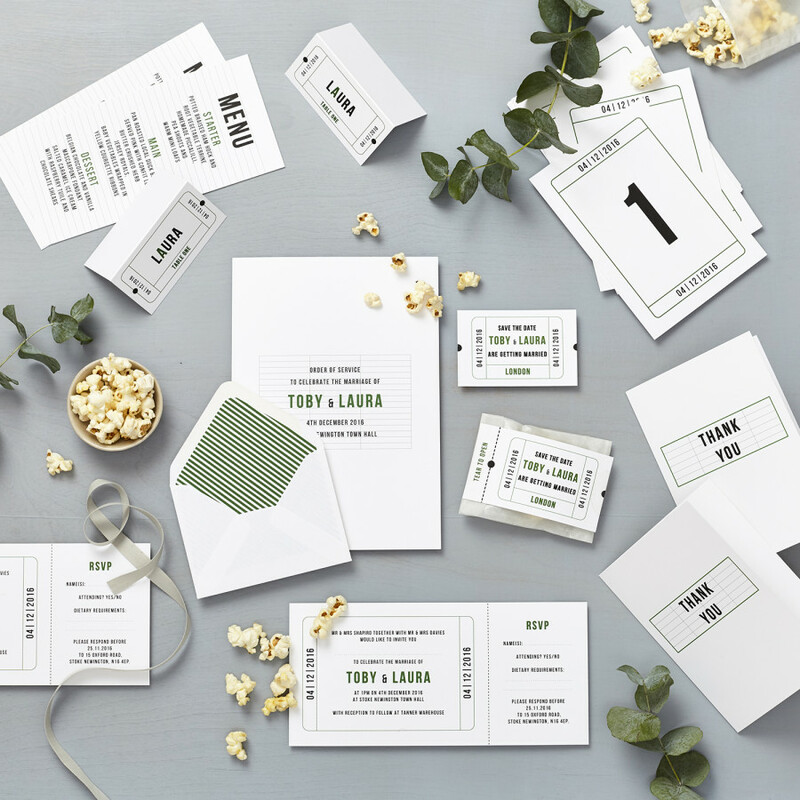 Inspired by a love of film and fond memories of trips to the pictures, this set provides a modern take on a vintage cinema ticket and billboard. 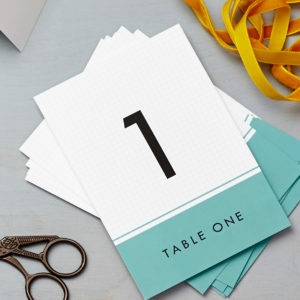 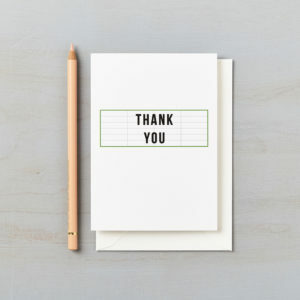 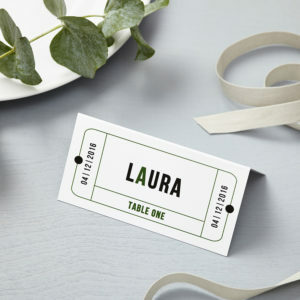 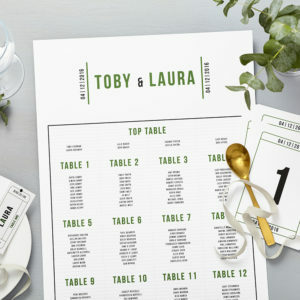 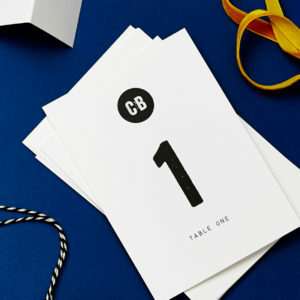 An elegant and unique welcome to your wedding, the Cinema table names are printed onto beautiful soft white card and available with red or emerald green colour accents.